This is Rose. 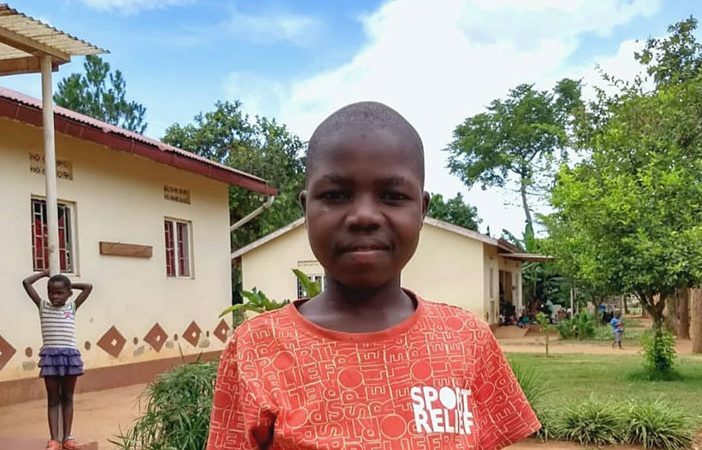 Rose and her two siblings, John and Agnes, were living in poverty after their house was burnt to the ground.This forced them to run away to the streets. They were found and brought to New Beginnings where they have been living for 5 years.